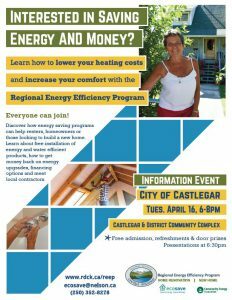 Registration is now open for Regional Energy Efficiency Program (REEP), which was launched by the RDCK on April 3. 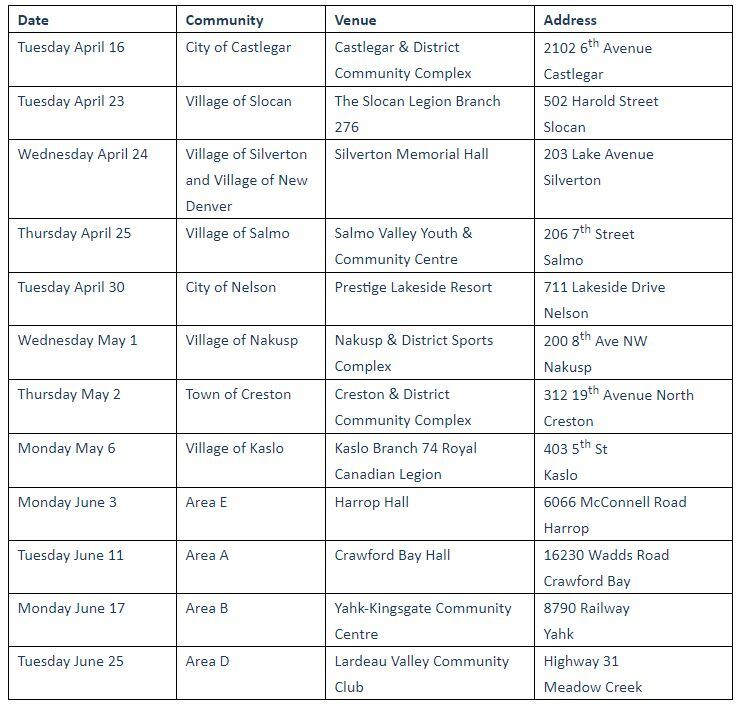 Information sessions are making their way across Kootenay communities, large and small. REEP’s aim is to make energy efficiency renovations more affordable through subsidized evaluations and incentives. Event facilitator Patricia Dehnel says home builders will be shown how to get rebates by investing in energy saving options as well as offer a second look at existing homes. For those planning to build a new home, REEP will also offer resources to build a greener, more efficient home. Denhel details the immediate benefits by investing in higher quality building practices and upgrades through REEP. 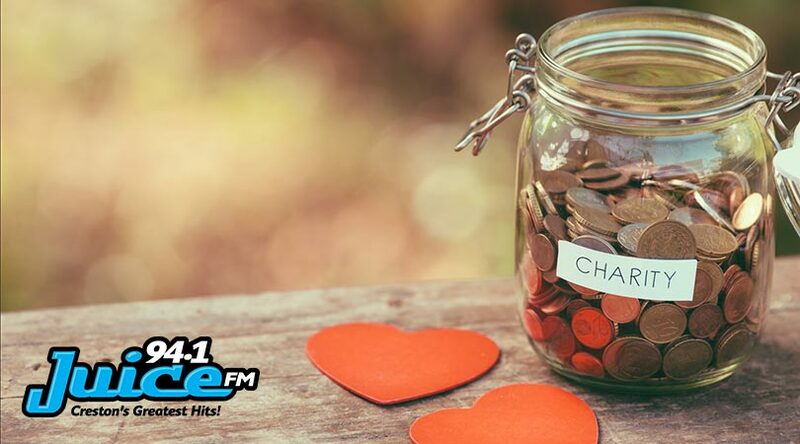 Low income families who may not have the initial resources to make cost-saving upgrades will also get the help they need according to Dehnel. There is an option, through the application process, to get a free energy audit. To register, visit www.rdck.ca/reep for information and to access the online registration form, or contact Carmen Proctor, Residential Energy Efficiency Program – Home Renovation Program Manager by phone 250-352-8278 or email ecosave@nelson.ca. Hard copies copies of registration forms may also be picked up at either one of the following information sessions.